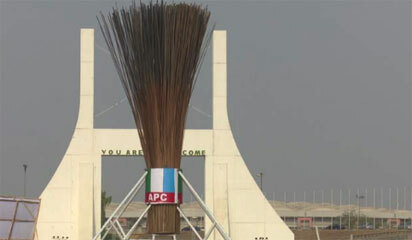 Some Nigerians, Saturday, took to the micro-blogging site, Twitter, to react to the giant broom erected at the city gate in Abuja. Notable among those who reacted to the massive broom was the PDP. From tomorrow, helicopters will be flying all over Abuja and dropping brooms on everyone’s roof.